Imperial Engineering is an authorised distributor for BTN Turbo which has forged a strong reputation as a reliable and competitive supplier of bus and coach turbochargers. We offer a full range of brand new OE or remanufactured products for coach and bus turbochargers replacement which are built to the OE specification from Garrett, Mitsubishi, Holset, BorgWarner, IHI and Schwitzer. All replacement bus turbos and replacement coach turbos supplied by Imperial Engineering are provided with a fitting kit as standard. 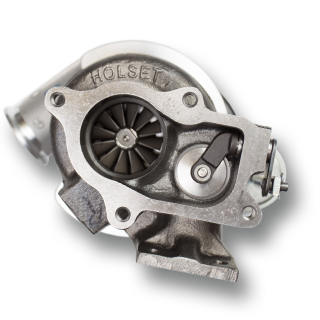 Turbochargers are service-exchange items and each unit carries a one-year warranty. If you have a turbocharger problem or in need of bus turbochargers replacement, please call us on 01992 634255 so we can ensure you keep your fleet moving.